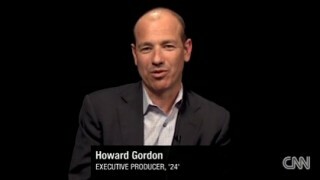 This is actually a pretty candid interview where Howard Gordon gets grilled about the “political correctness” of the 24 in recent years with the numerous “Go Green” PSA’s in Season 7 (which he says was a Rupert Murdoch mandate) and the Season 4 pro-Muslim PSA’s with Kiefer Sutherland. 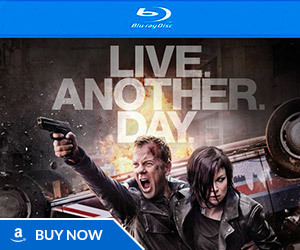 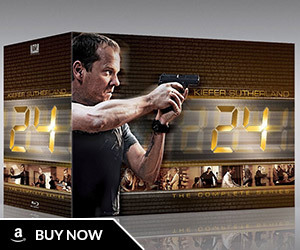 Skip to 4:55 if you want to hear a brief update about the 24 movie (stuff we already knew). 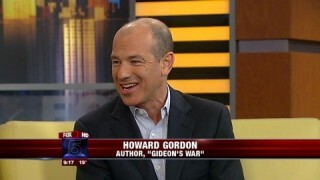 After that he talks about his novel Gideon’s War. 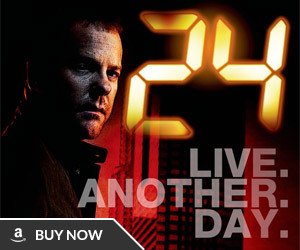 Here’s an interview I recorded this morning on FOX 5’s Good Day New York. 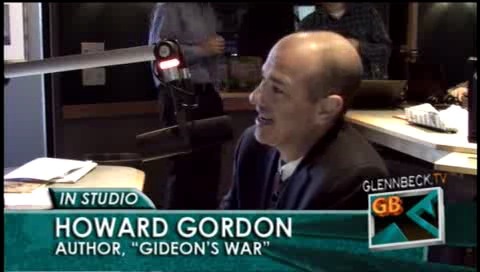 It’s almost entirely about his novel Gideon’s War, but he gets asked about the 24 movie at the very end (final 20 seconds) to which he replies it’s not happening right away but is still happening. 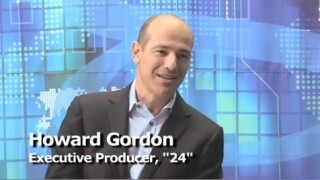 Gregory Mantell interviewed 24‘s Howard Gordon about the show, the 24 movie, his novel Gideon’s War, working with Jon Voight, Kiefer Sutherland, his upcoming series Homeland, and more.